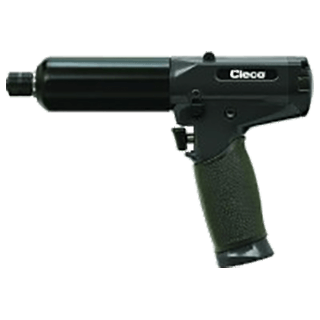 CLECO current control electric assembly nutrunners are designed to provide speed and durability while offering an ergonomic solution in quality critical applications. 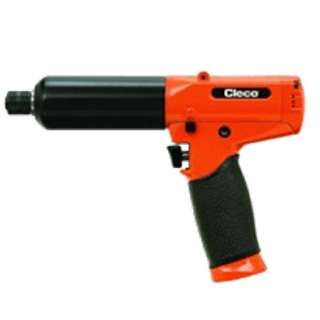 Use CLECO’s transducer control nutrunners in any safety critical fastening operation. Apex Tool Group offers transducer control products that reliably deliver durability, speed and precision, as well as cost-effective operation.